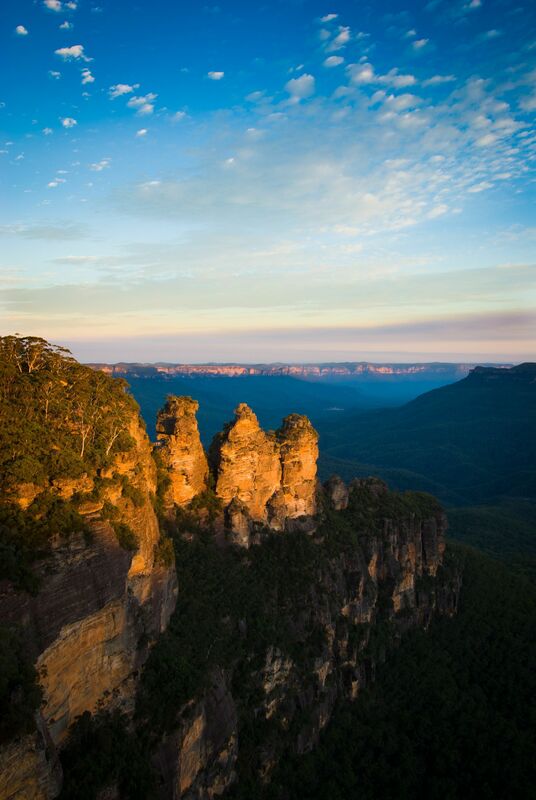 Take a quick drive or short walk to Echo Point for the breathtaking views the lookout offers. 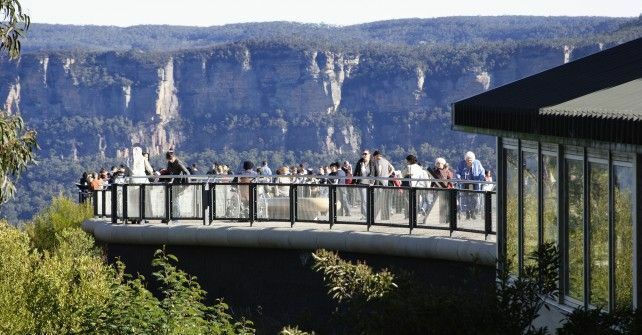 Take a quick drive or short walk to Echo Point for the breathtaking views of the Blue Mountains that the lookout offers. 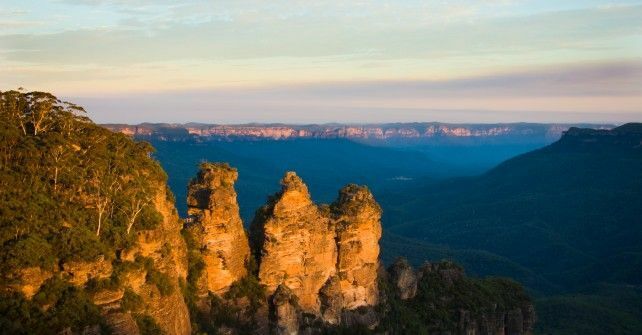 The extraordinary rock formation is a must-see and Echo Point Lookout is the ultimate place to take in the views that make the Blue Mountains famous. 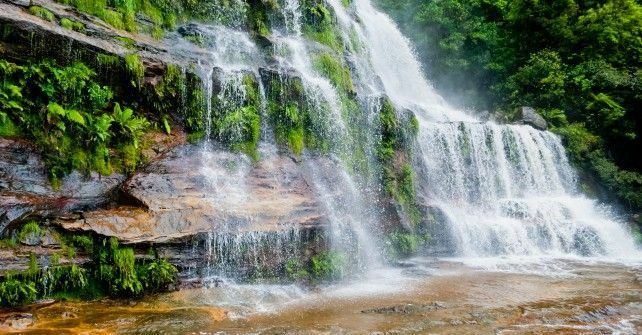 The Scenic World gives you the chance to explore the magnificent landscape via the Railway, Skyway, Walkway and Cableway. 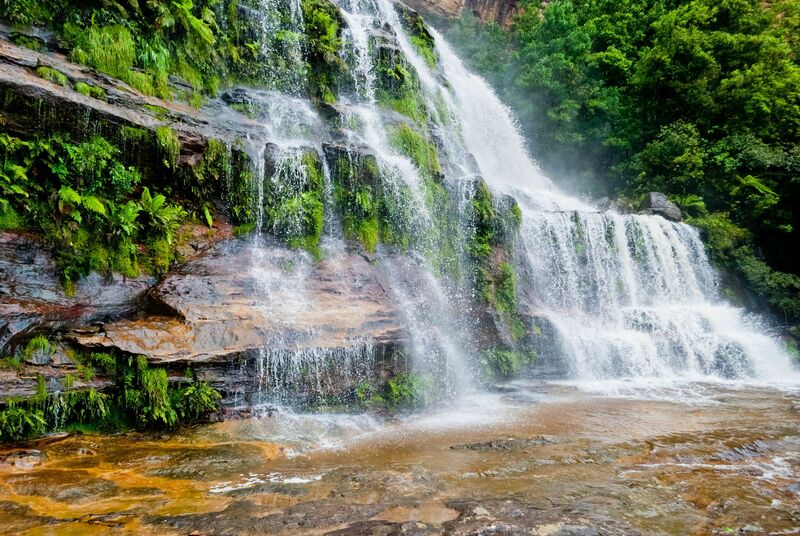 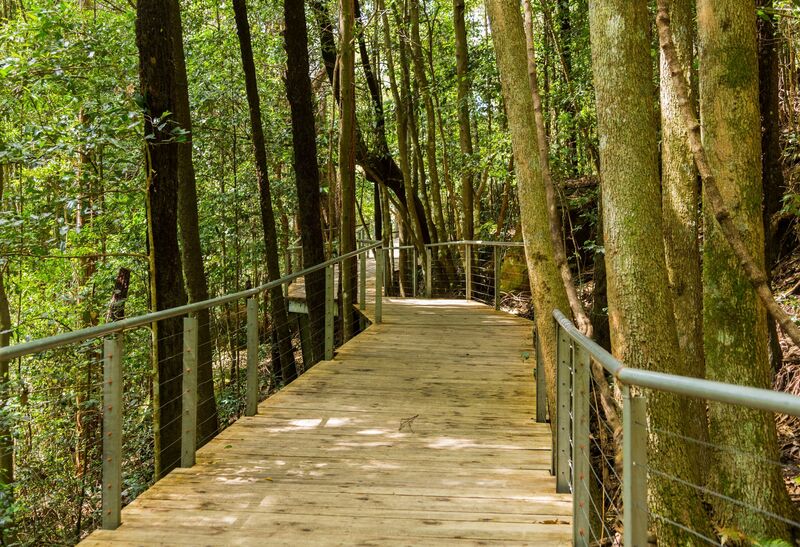 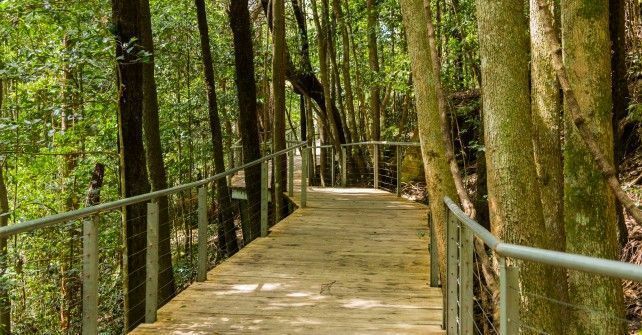 Breathe in the fresh air while you follow the walking trails to the spectacular Katoomba Falls and drink in the natural beauty along the way.